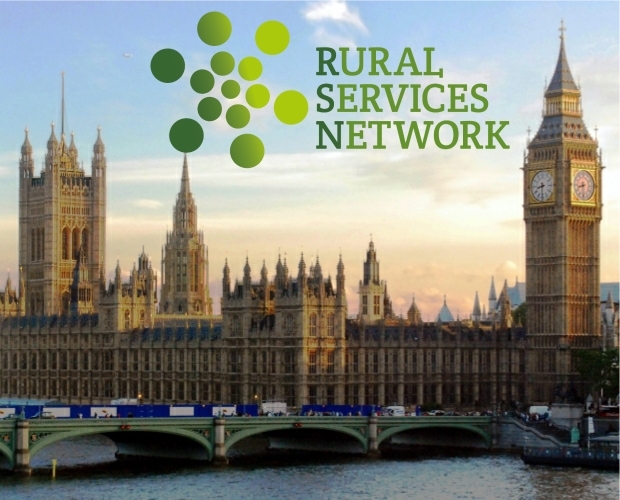 The National Central for Rural Health and Care (NCRHC) was launched in Parliament on Tuesday. 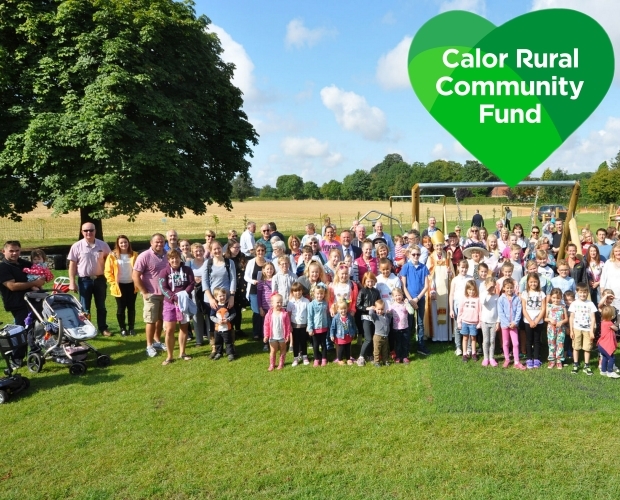 Several MPs attended the event, with Anne-Marie Morris, MP for Newton Abbot and chair of the All-Party Parliamentary Group on Rural Health and Social Care, announcing an all-party parliamentary enquiry into rural health. 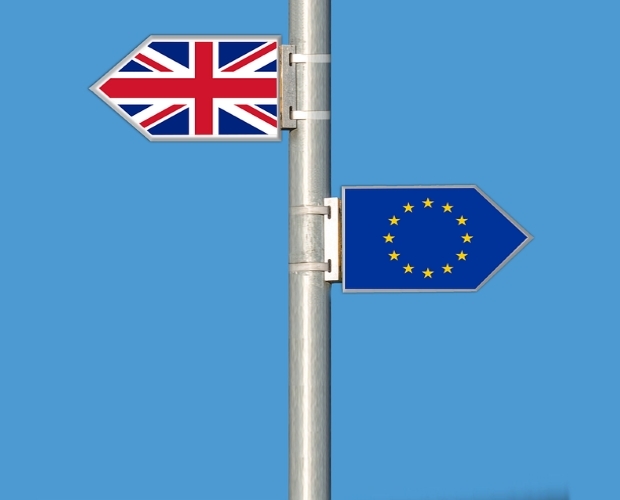 As part of the launch, the Chair of Public Health England, Duncan Selbie, delivered the keynote speech. 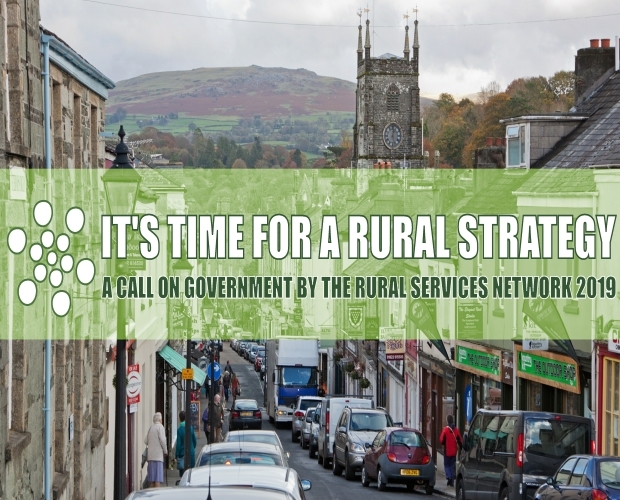 The NCRHC joined the Rural Services Network to create the Rural Health and Care Alliance with the aim of creating a strong collective voice to fight for parity in health and care amongst rural communities. 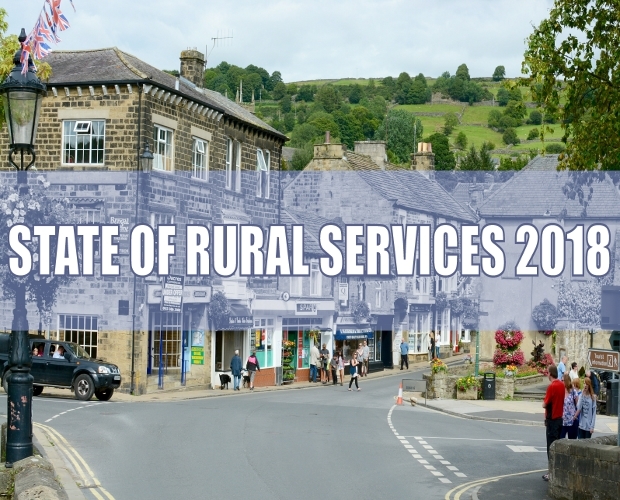 It comes at a time when elderly and vulnerable people living in rural areas are facing a crisis situation in terms of poor access to social care, health services and child social care.